Today, 27 August, at a session of the Kharkiv Regional Council, the Head of the Regional Department of Militia, Anatoly Dmitriev, spoke about the police reform. He reported that the departments performing duplicate functions were eliminated. This concerns Department for Combating Organized Crime, veterinary police members, the traffic police force also reduced, and Department of Drug Enforcement was reformed. “Till the end of the year, the workforce will be brought into line with European standards – 23 employees for 10 thousand people. Currently, there are 36. The number of police officers will be reduced from 10,000 to 6,500 workers,” said Dmitriev. 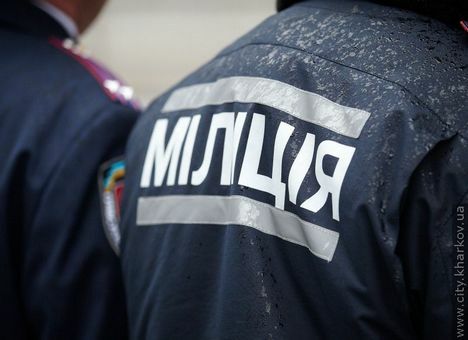 Already within the past six months, the administrative apparatus of the Main Department of Internal Affairs in Kharkiv region was reduced by 20% (600 people). Recall that a reduction was also in Kharkiv Prosecutor’s Office.